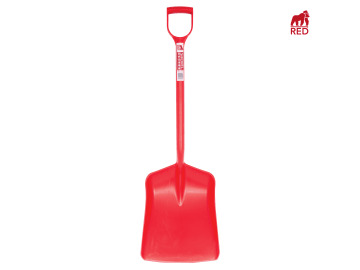 The Red Gorilla one-piece plastic Gorilla Shovel™ is made from very thick, high-quality polypropylene that is UV and frost-resistant. As such, it will not rust and is non-sparking. 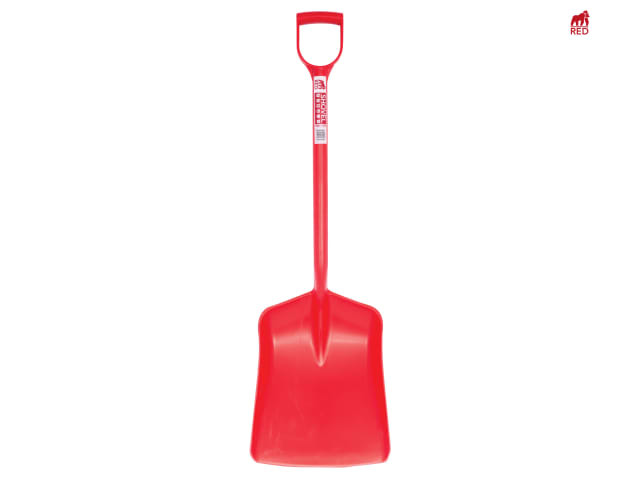 Designed for builders, it can withstand any task in any weather. 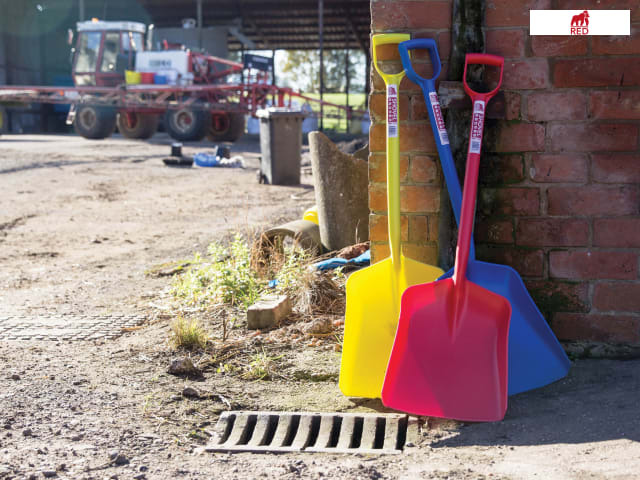 Lightweight yet strong, it is perfect to use for debris, rubble and sand. The weather resistant properties also make it ideal for farm, agricultural, equine and garden use.